Worth slow pitch softball bats deliver best-in-class power and control through innovation and technology. Serious slowpitch softball players need serious, professional-grade equipment, and you can add to your powerhouse arsenal with this line of Worth Sports slowpitch softball bats. The EST COMP Hybrid XL is equipped with Worth's new alloy handle, which provides player-preferred flex for farther ball travel and increased control. Its 12 1/2-inch carbon fiber barrel delivers a widespread sweet spot during each at-bat, so you can make it count when the ball makes contact. The EST COMP Hybrid XL softball bat comes in three sizes for optimal comfort for every player: 34/25, 34/26 and 34/27. Worth Sports: Performance Through Technology. This 2019 Worth EST Hybrid XL USSSA Slow Pitch Softball Bat (W125EH) features a 2 1/4 inch barrel diameter and a half ounce end-load for extra power in your swing. It also provides pleasant acoustics, so you can enjoy the satisfying sound it makes when it strikes the ball. Its proprietary extrusion process increases the amount of carbon fiber utilized in the barrel, so it delivers a comfortable, confident feel and performance-oriented results during each swing. 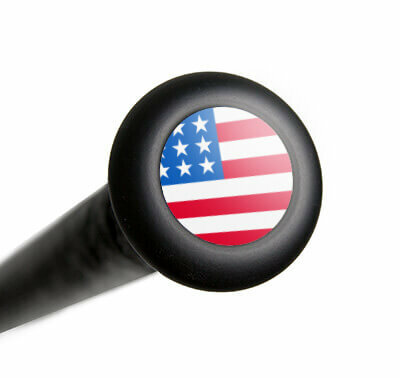 This two-piece composite softball bat is proudly made in the USA, and it comes with a full one-year manufacturer's warranty and free shipping. Dont forget, with our 24/7 customer service, we will be here for you from click to hit! 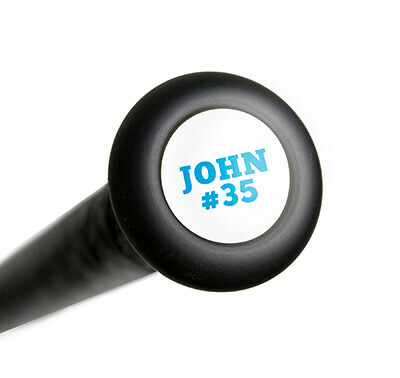 Pros: Great pop, sound awesome, graphic is ok, one HR at 335 feet in the 4th time of used it. Have a question about the 2019 Worth EST Hybrid XL USSSA Slow Pitch Softball Bat: W125EH? Ask our team of experts and they will respond within 24 hours.